In the 21th century transgenderism became an elemental part of our society. More and more people accept the fact that they were born in wrong bodies, and now they have the opportunity to change it. With the highly developed medical science and the professionalism of the surgeons, gender changing operations are now considered a routine surgery. You’d be surprised how many transgender celebs/models are in the highlights. So, here are 8 of the most famous Transgender Celebrities You should know about! 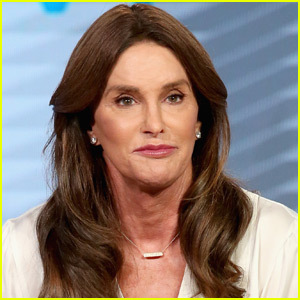 Probably the biggest coming out about beeing a transgender of 2015 was this womans. Hundreds of newspapers were full of her name because of an 20/20 interview with Diane Sawyer where she said she has suffered from gender dysphoria since young age and that, “for all intents and purposes, I’m a woman.” Born under the name of William Bruce Jenner she was a well known olympic athlete who won the men’s decathlon in the year of 1976 in Montreal. After retiring from the sports career she took advantage of the Olympic fame, and almost got a role in the movie Superman, which in the end went to Christopher Reeves. Nowadays she’s a well known television figure, she has appeared in various reality shows like Keeping Up with the Kardashians and I Am Cait.